 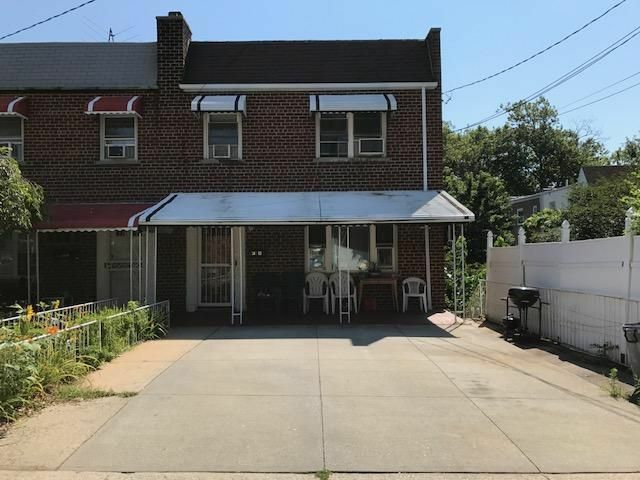 Great Belmont section , R7-1 zoning multi family home with 5000 sq' large buildable lot, close to public transportation, retail stores and major highways. 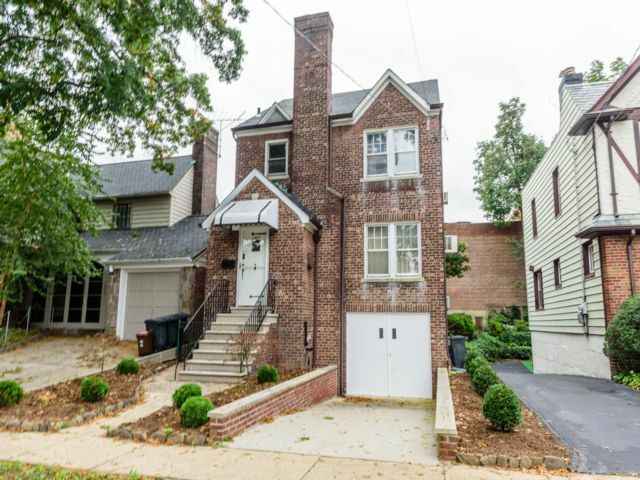 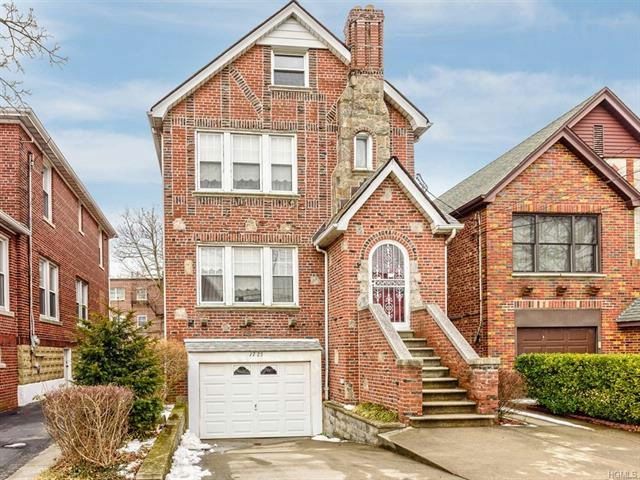 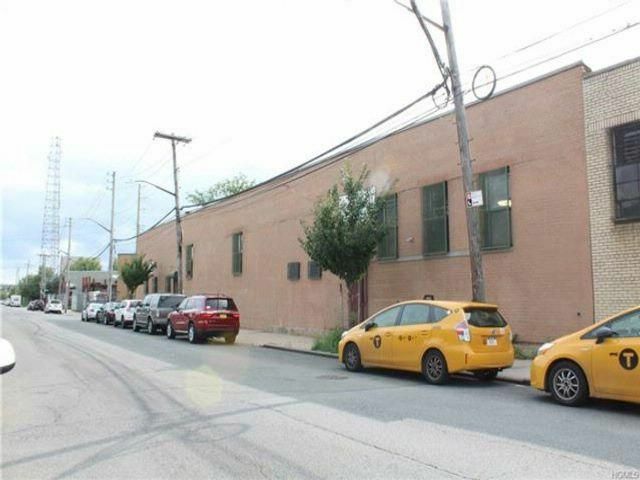 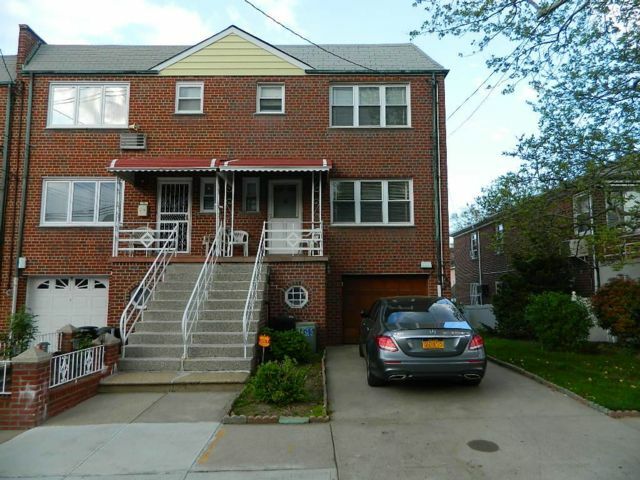 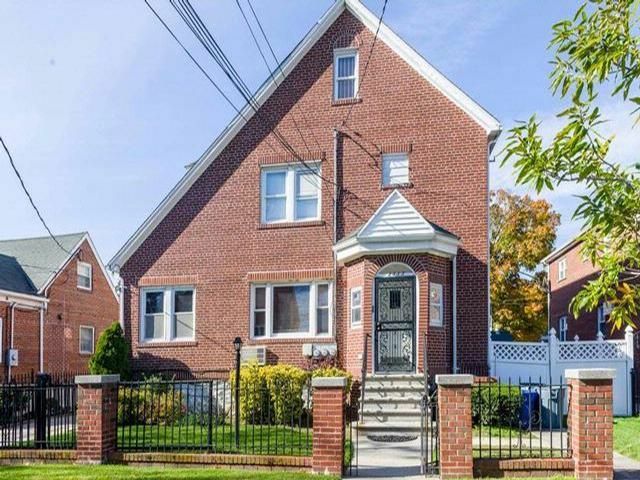 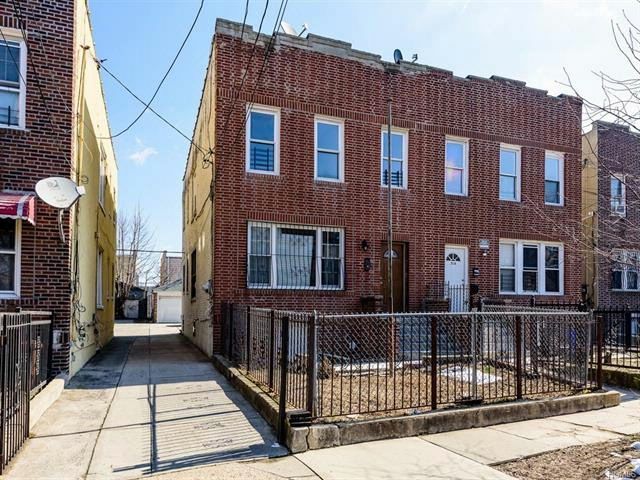 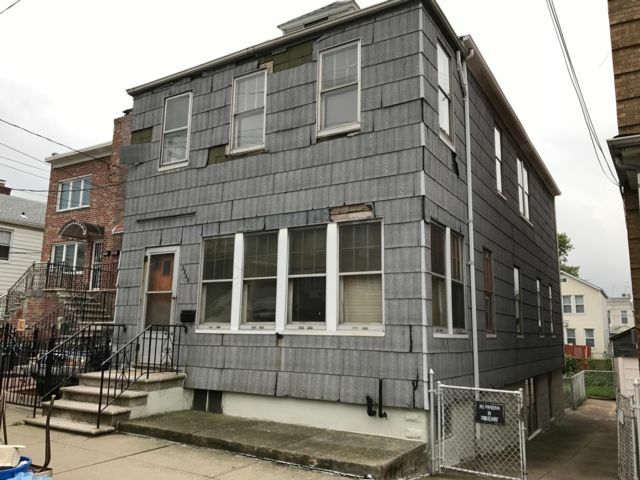 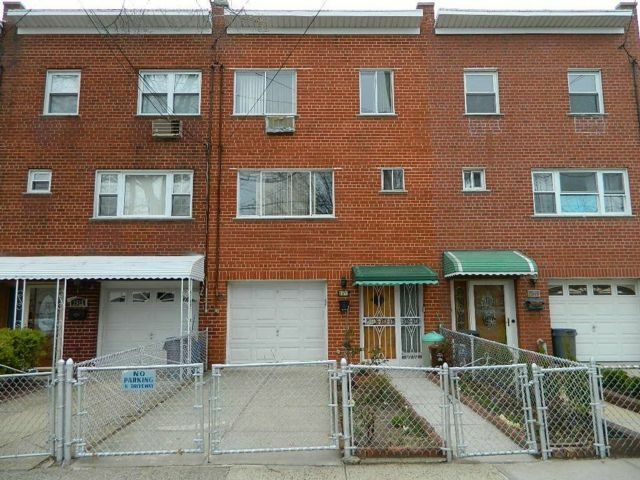 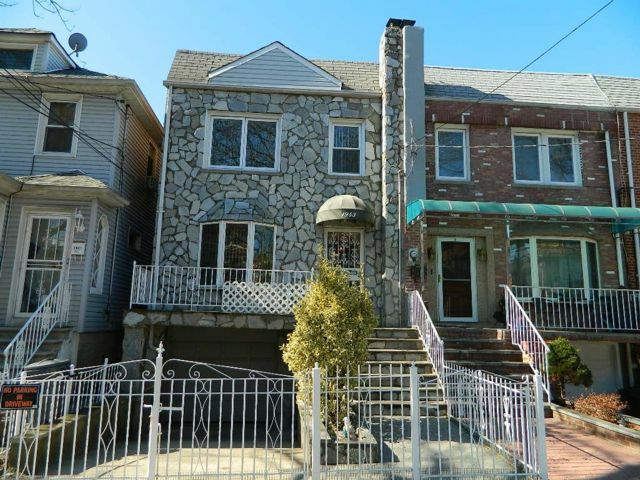 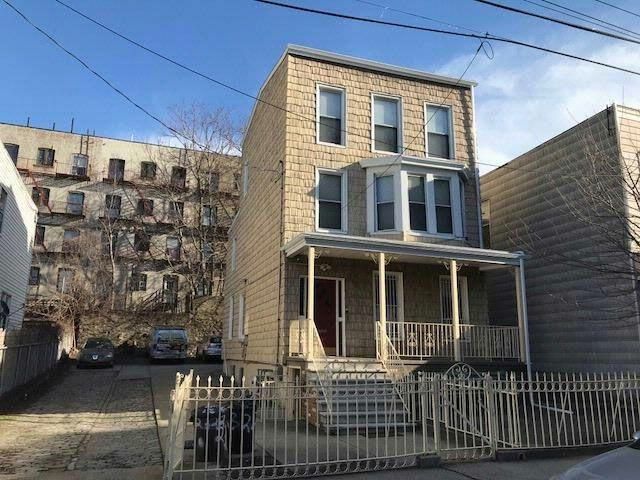 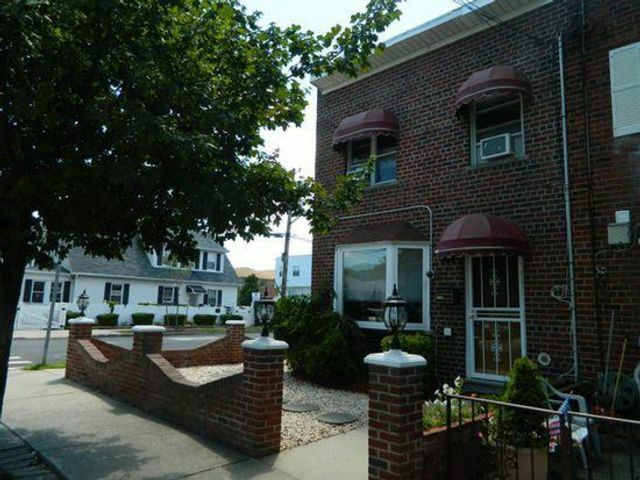 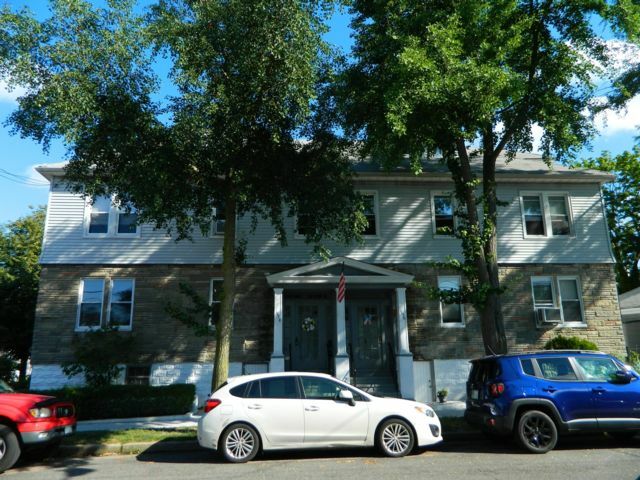 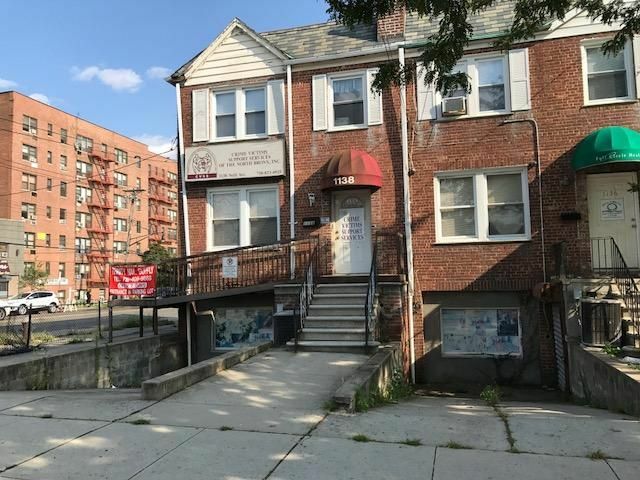 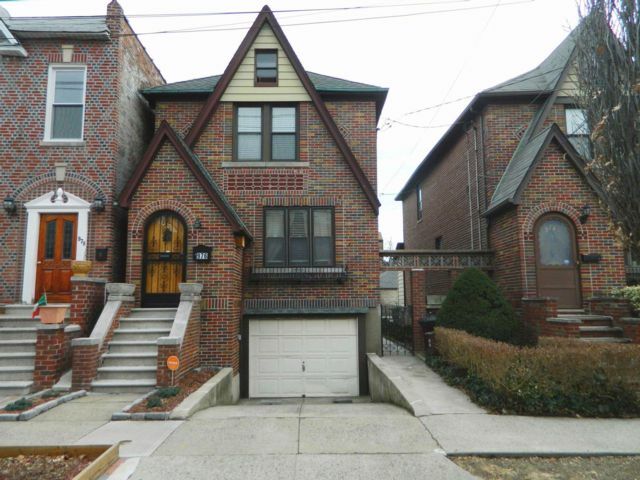 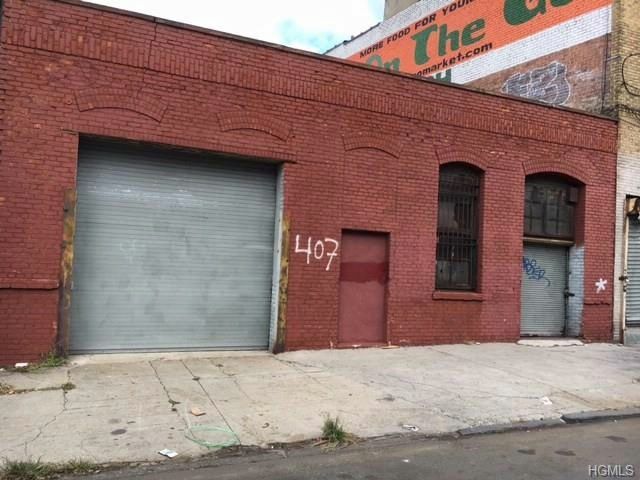 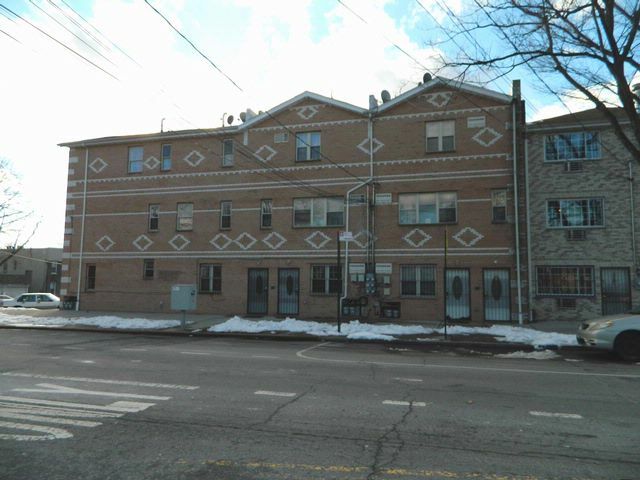 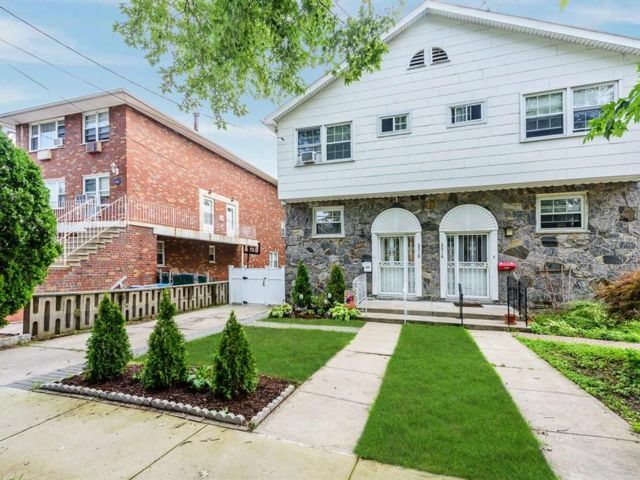 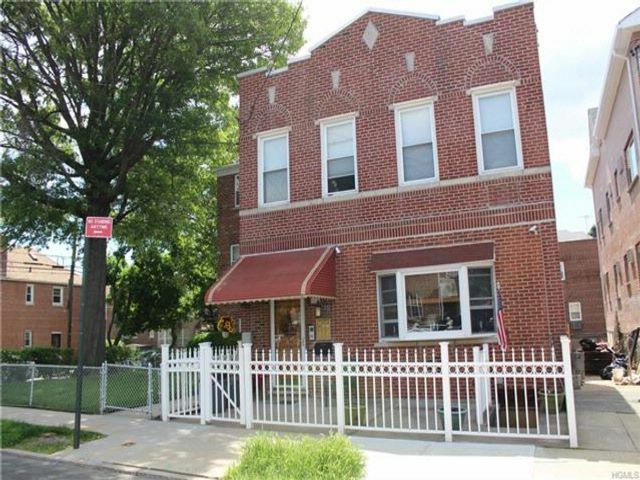 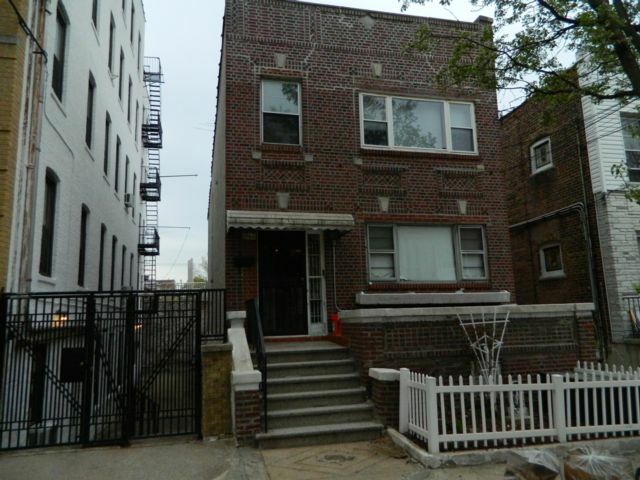 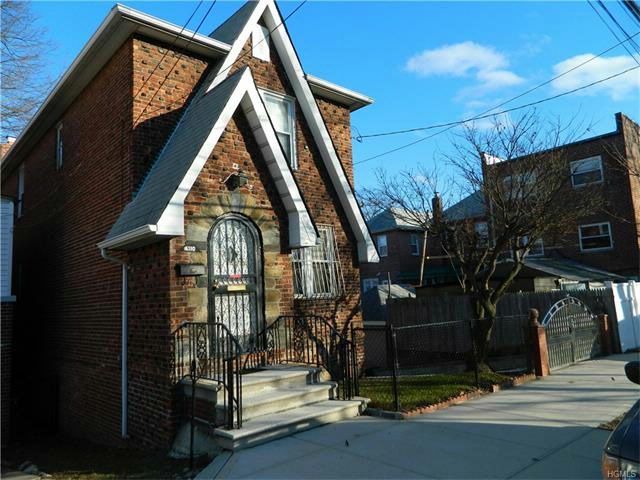 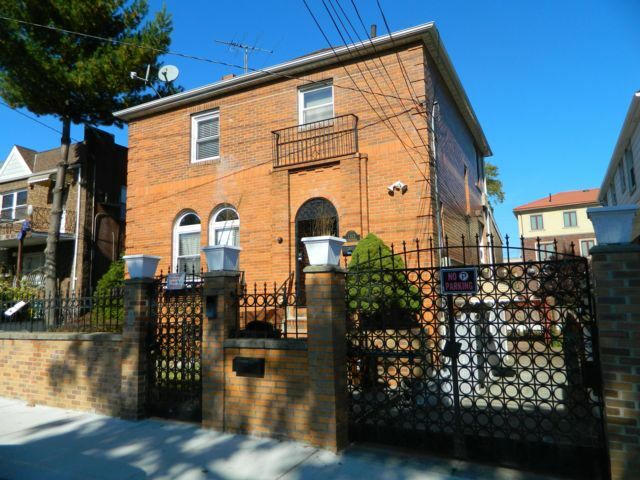 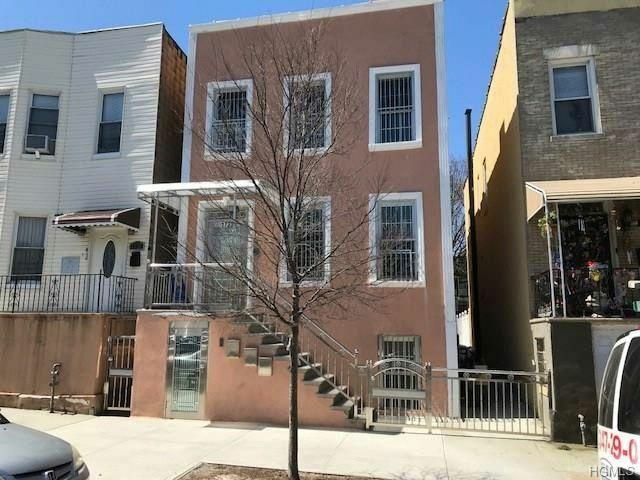 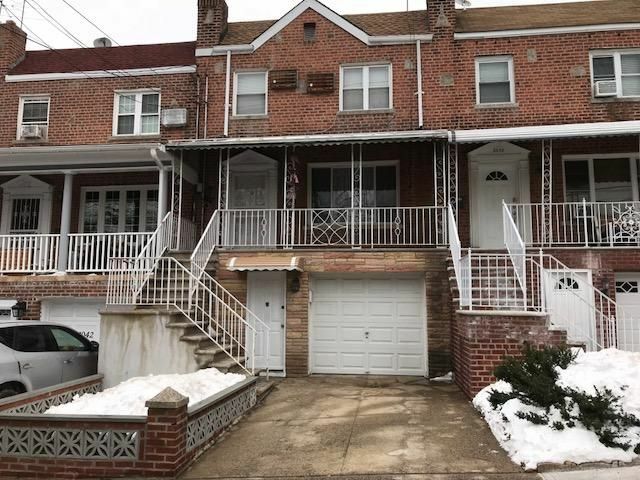 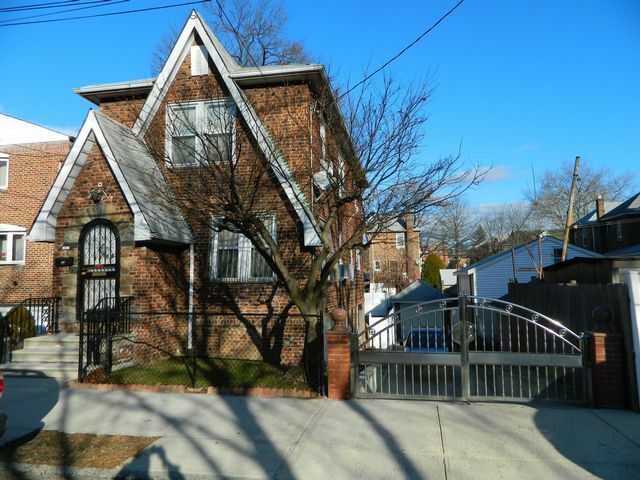 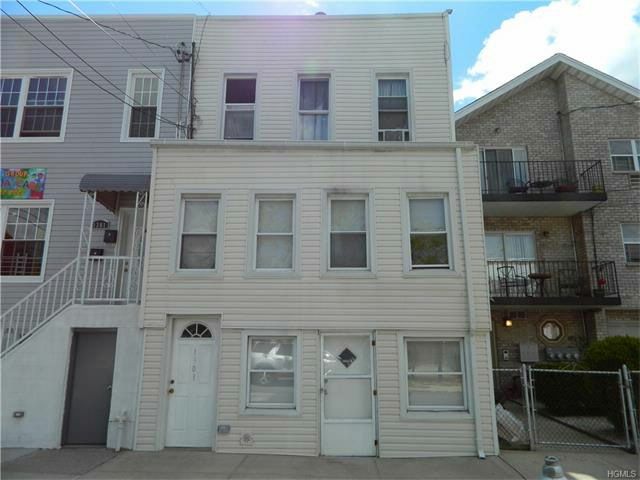 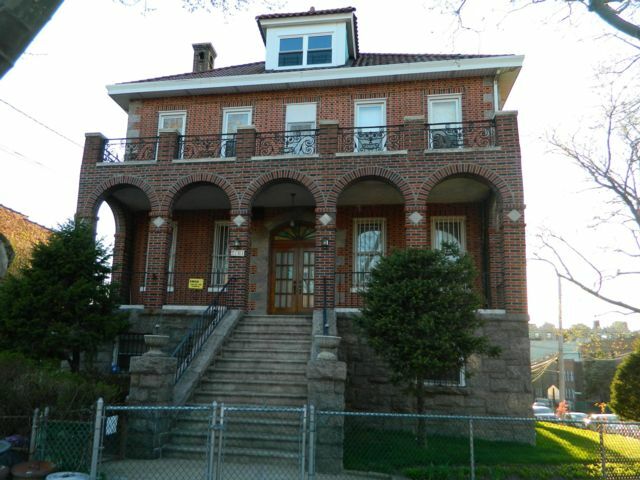 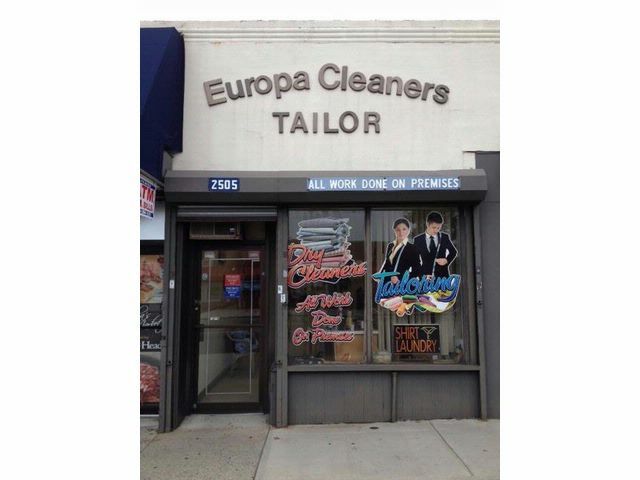 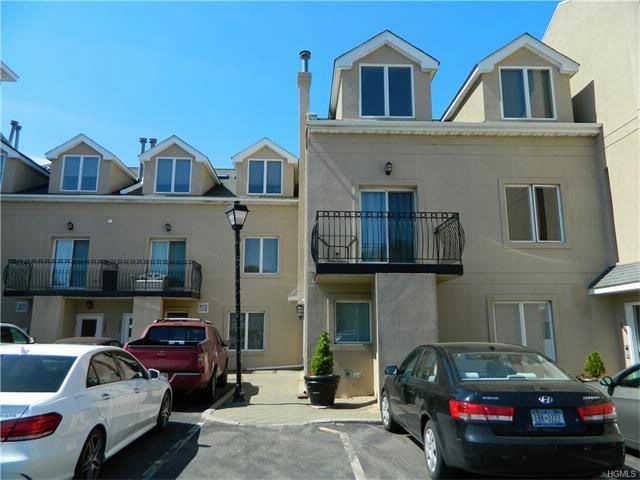 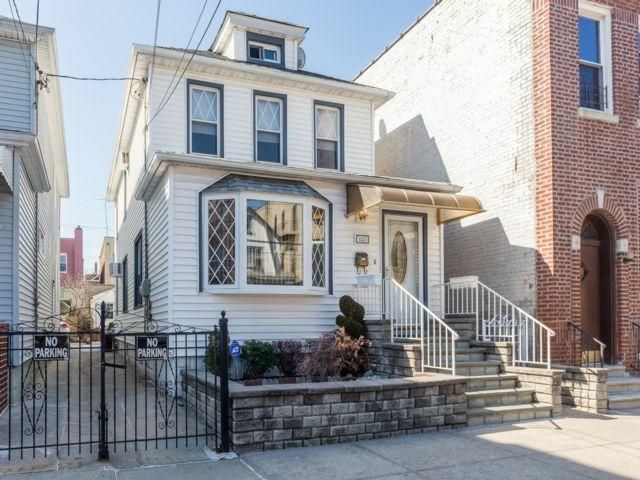 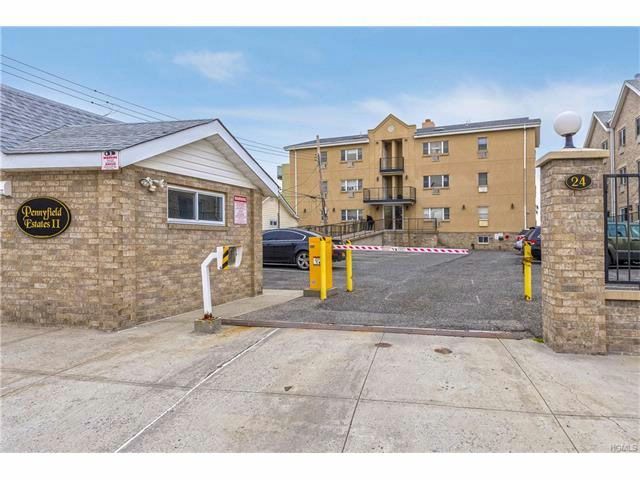 Investment opportunity in Indian Village section of Morris Park. 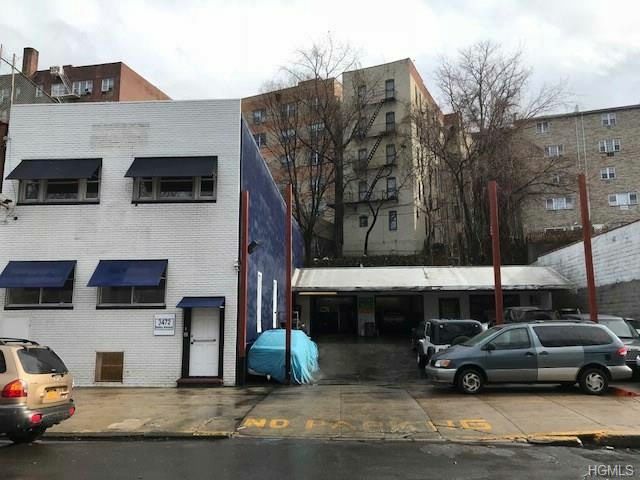 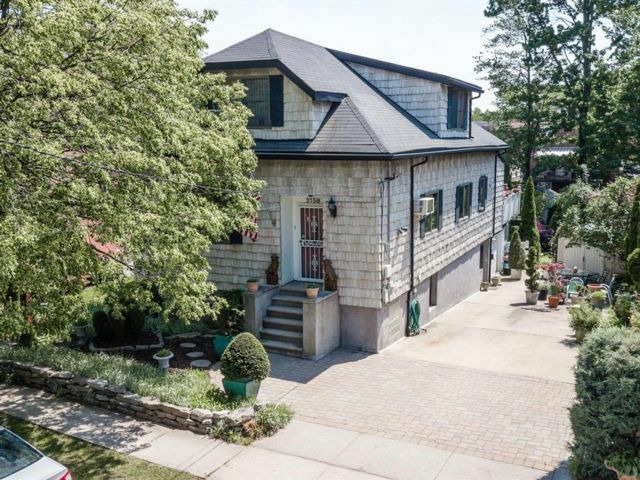 Close to Montefiore Hospital and public transportation. 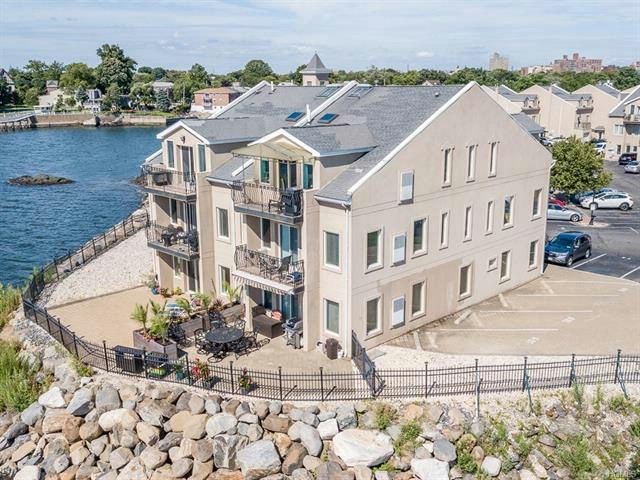 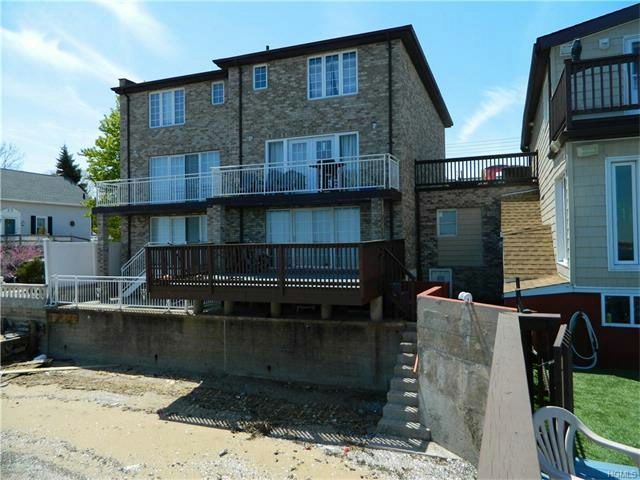 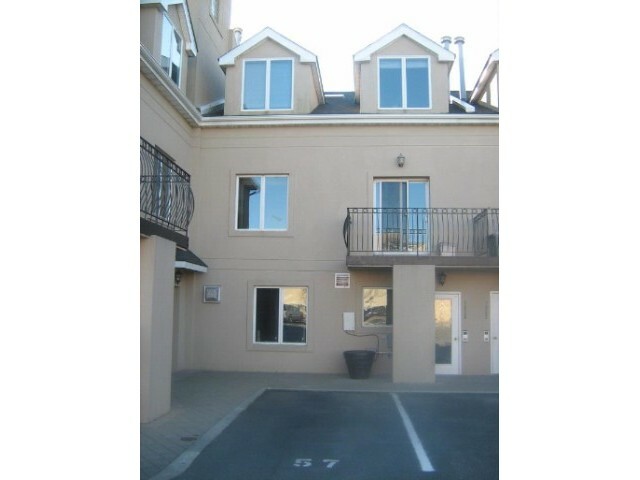 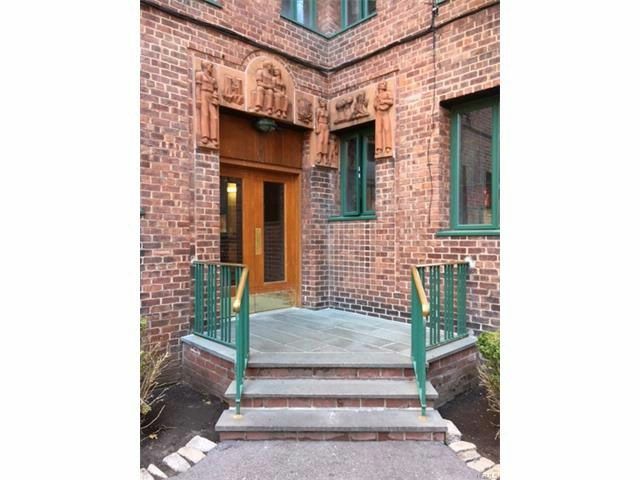 Waterfront Condo in gated complex, 2 bed 1 bath, gym, laundry and parking. 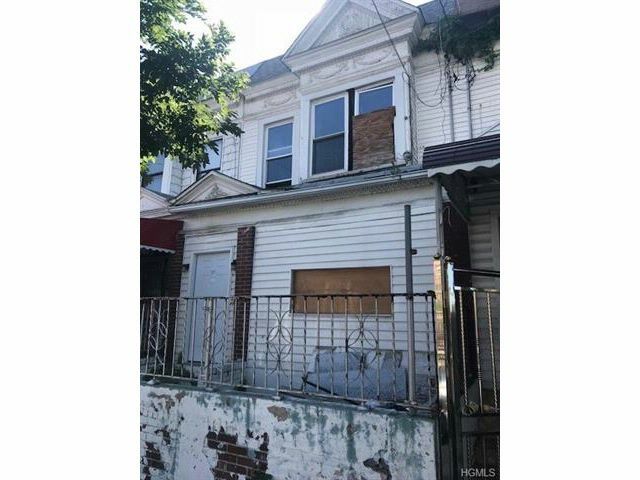 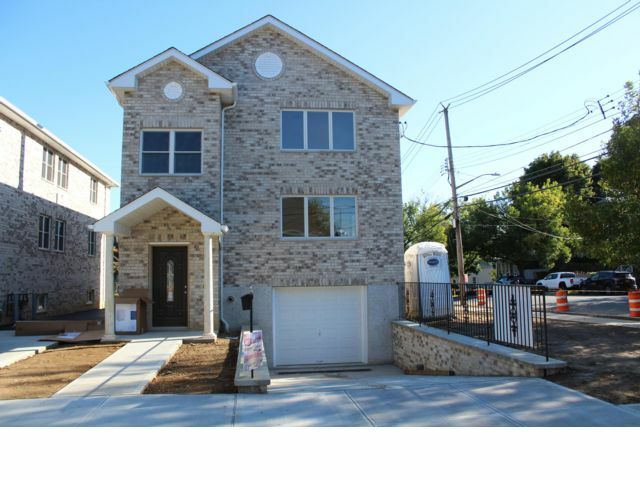 Developers welcome , 60 x 100 buildable lot , Throggsneck location. 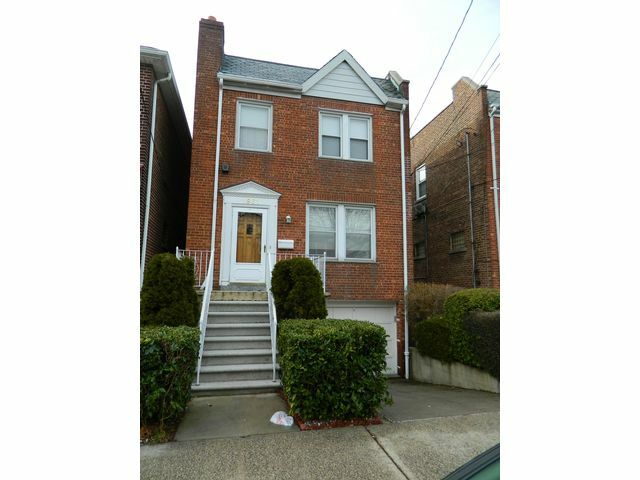 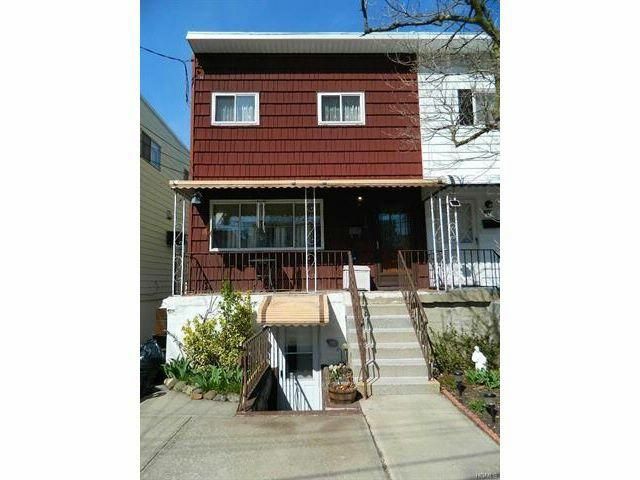 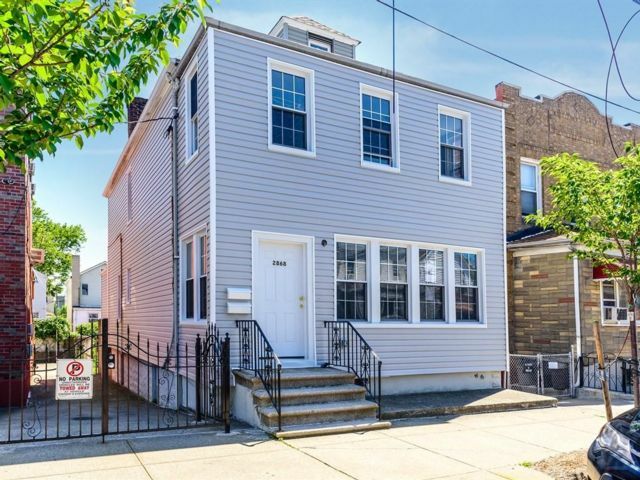 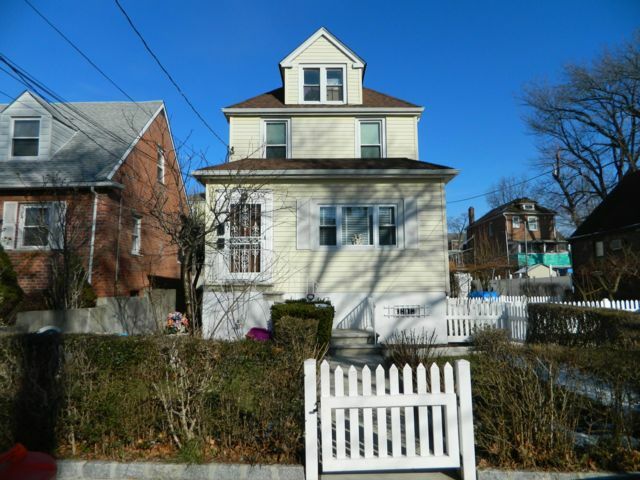 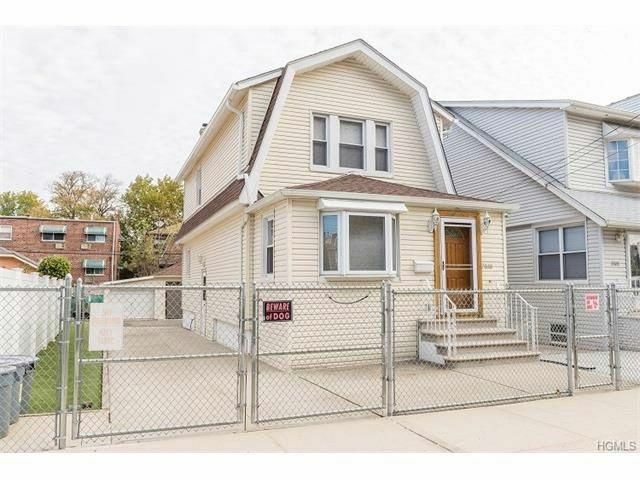 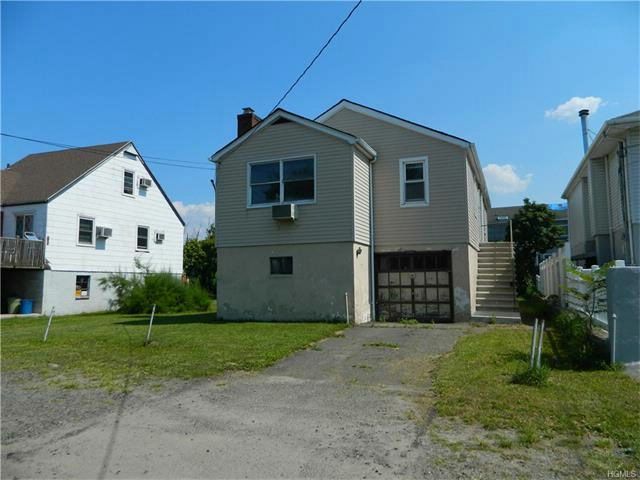 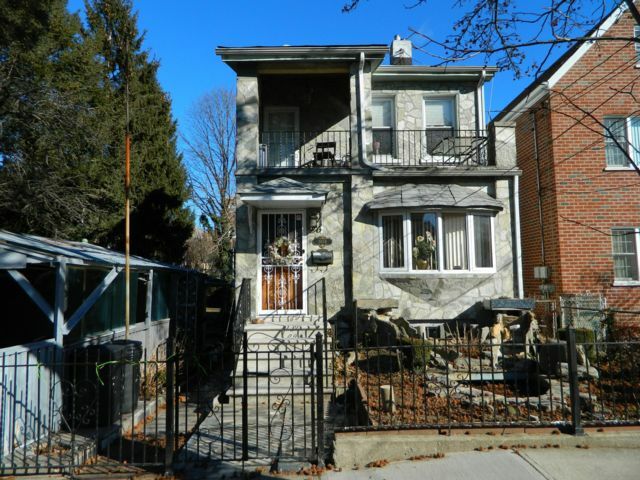 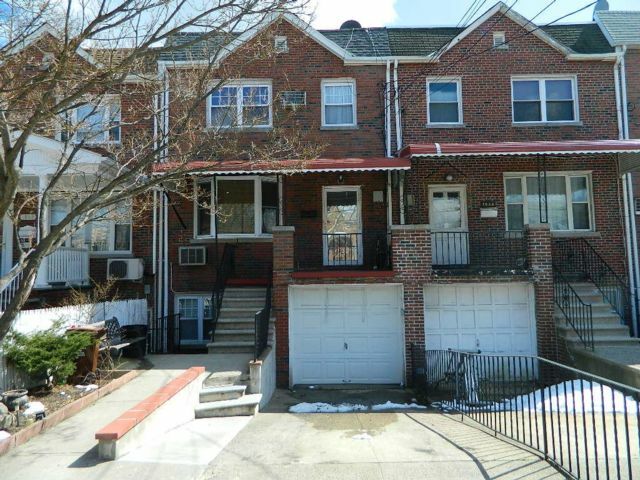 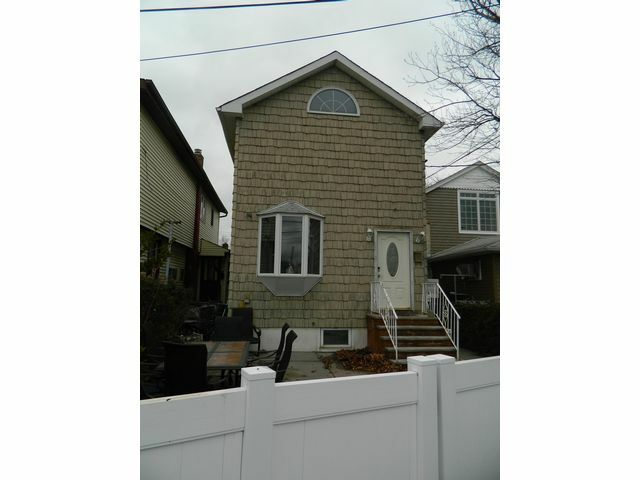 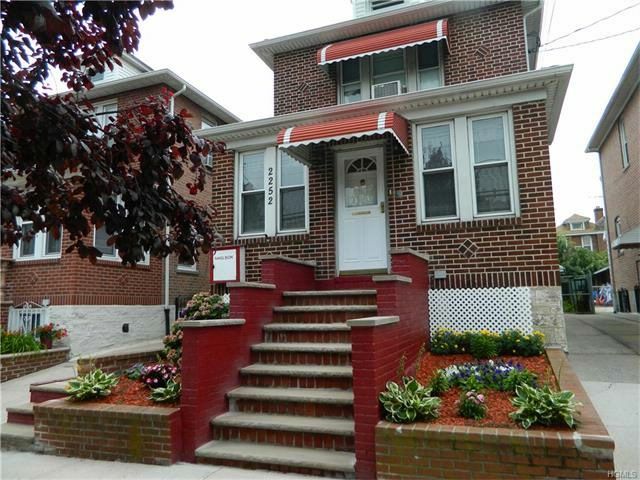 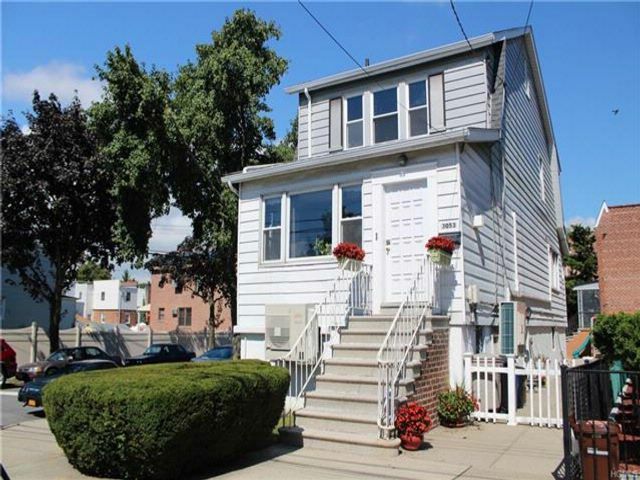 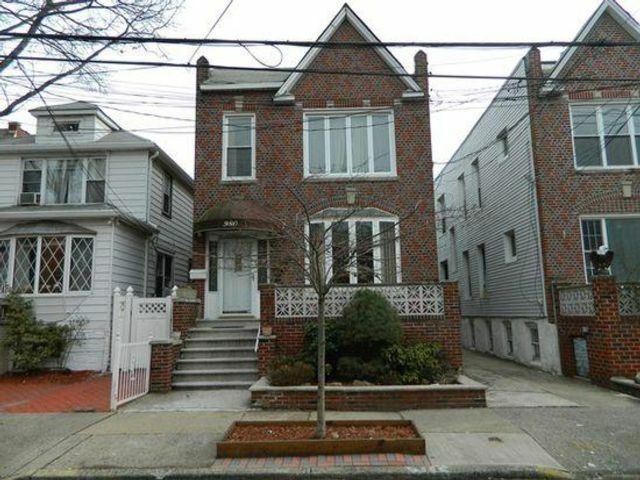 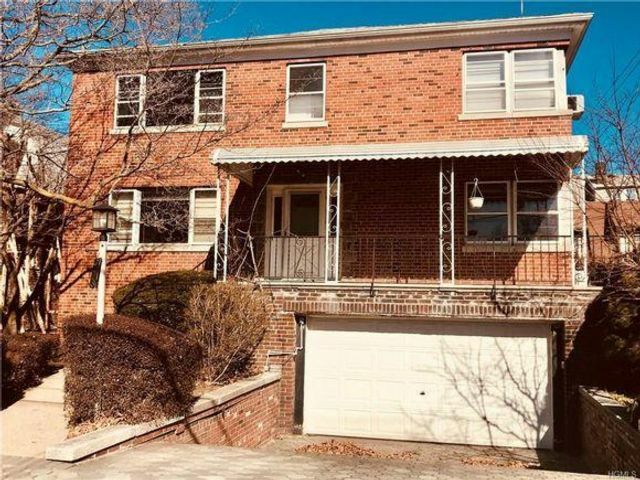 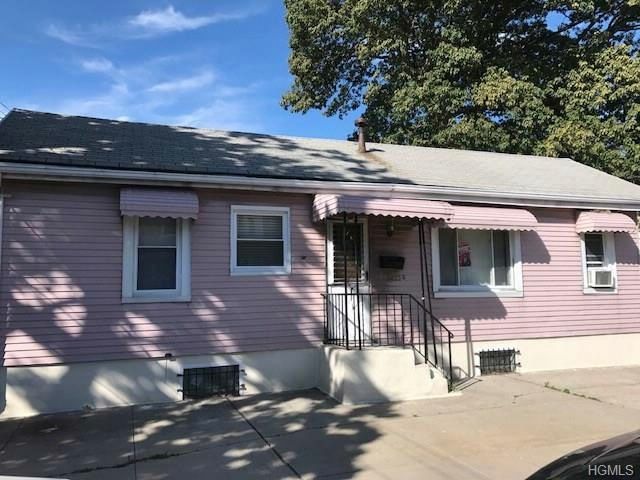 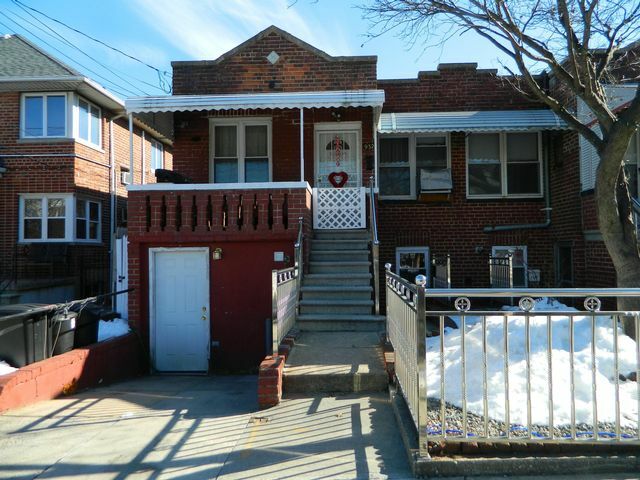 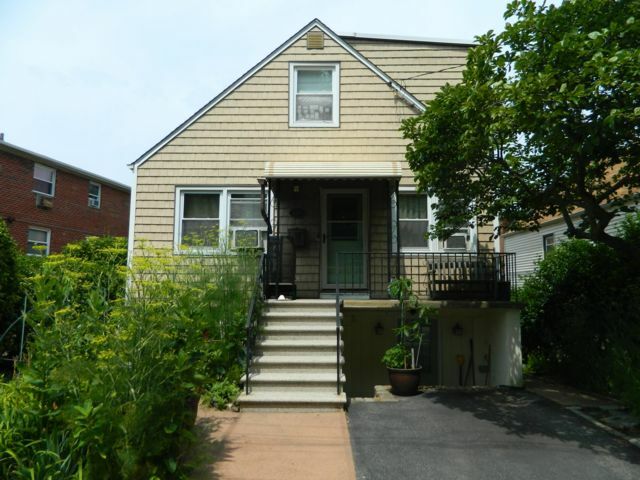 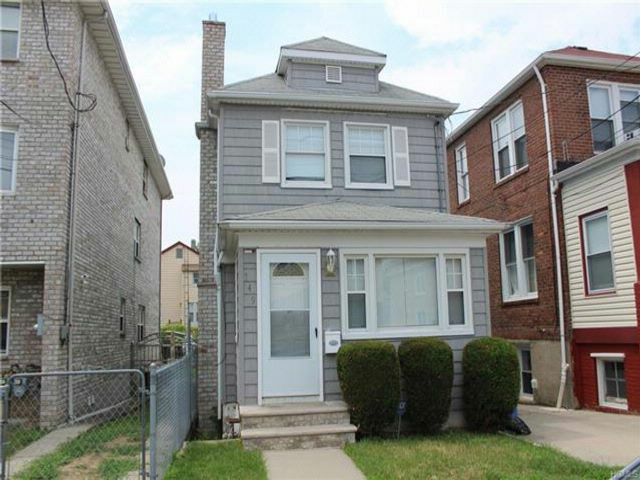 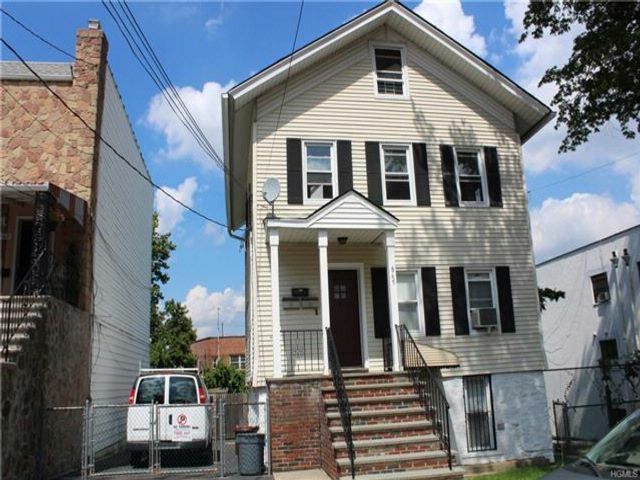 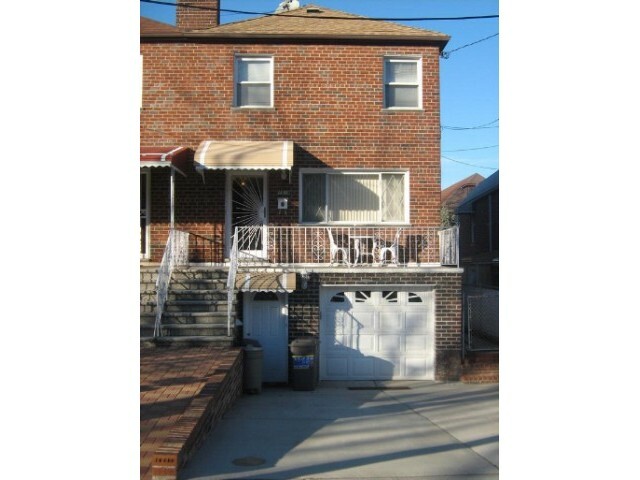 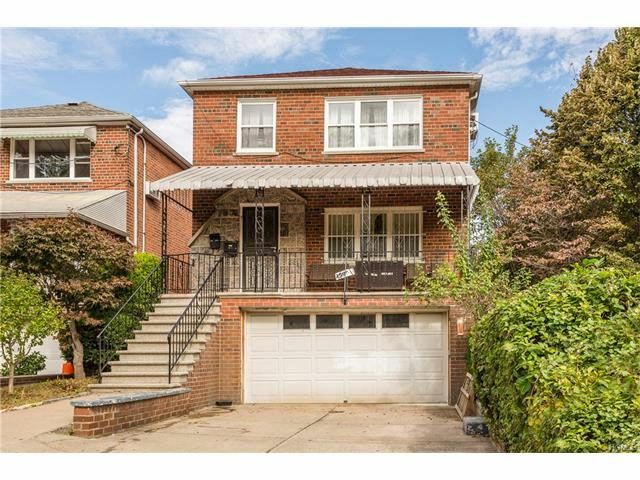 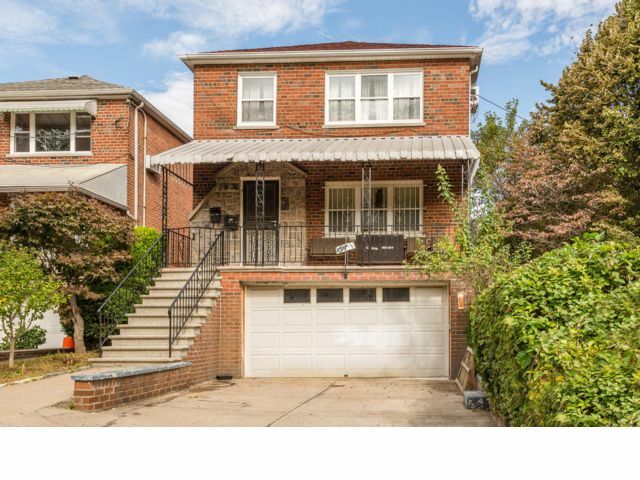 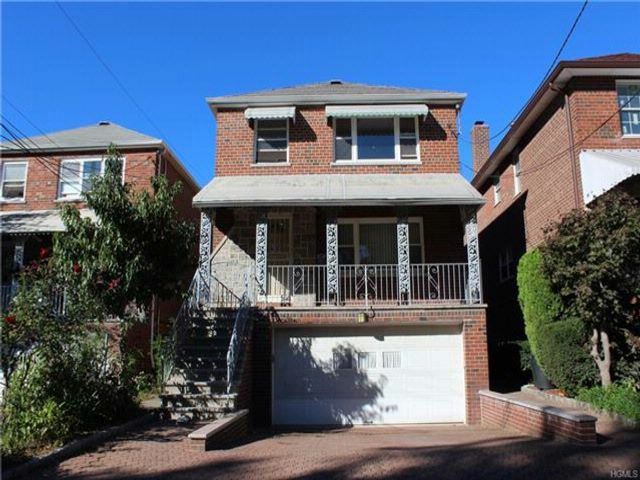 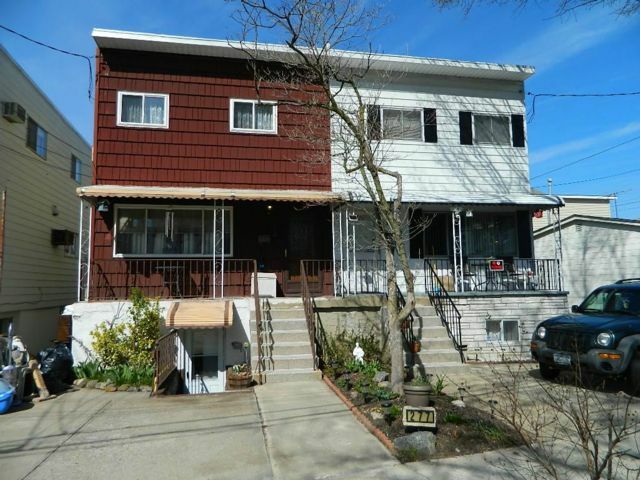 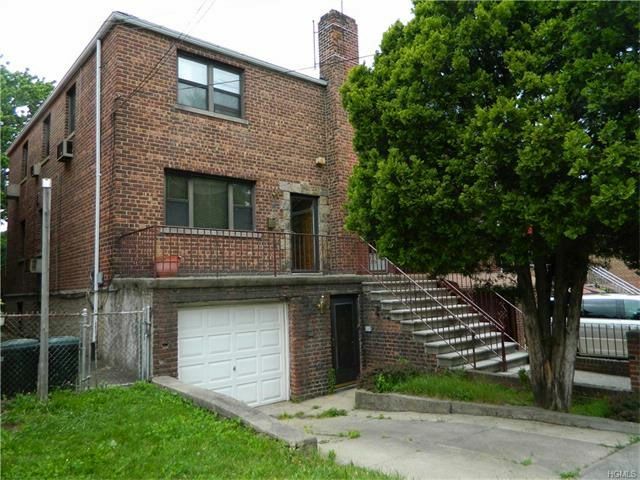 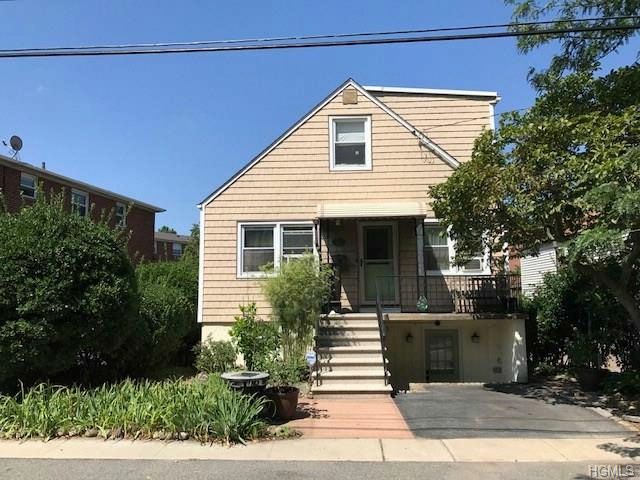 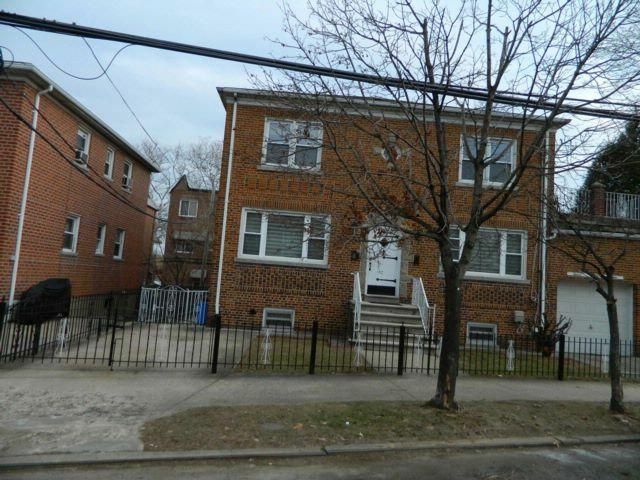 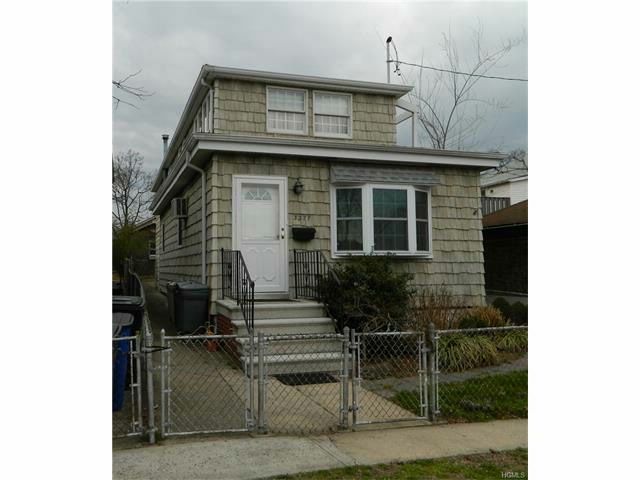 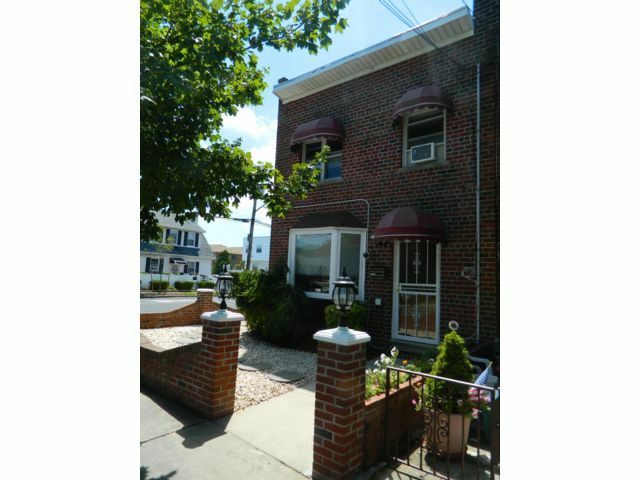 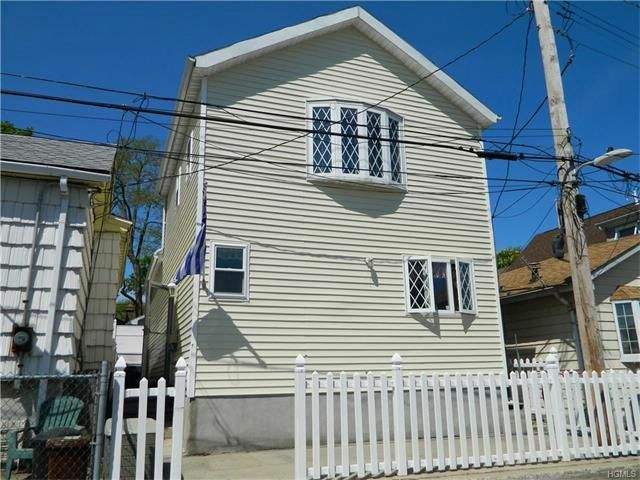 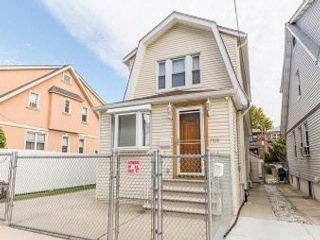 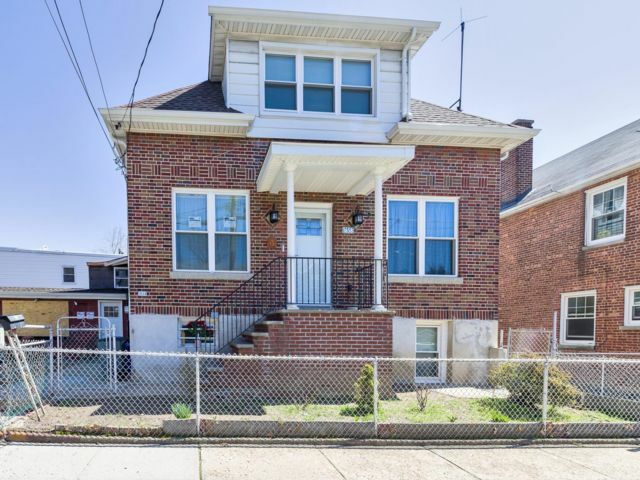 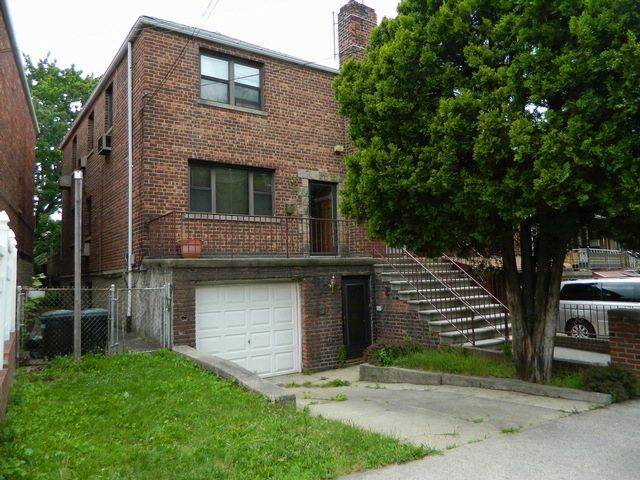 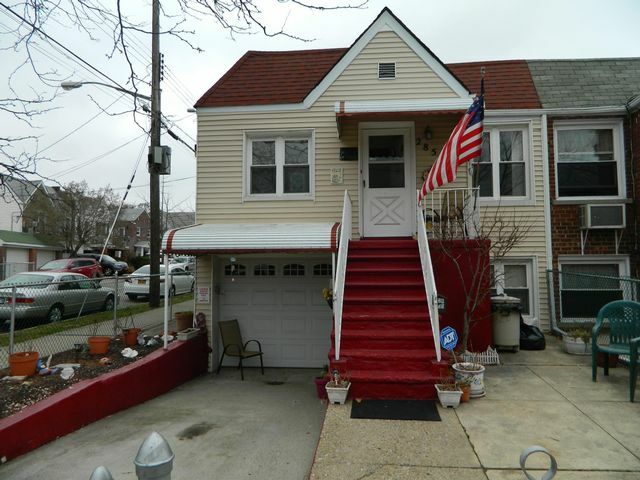 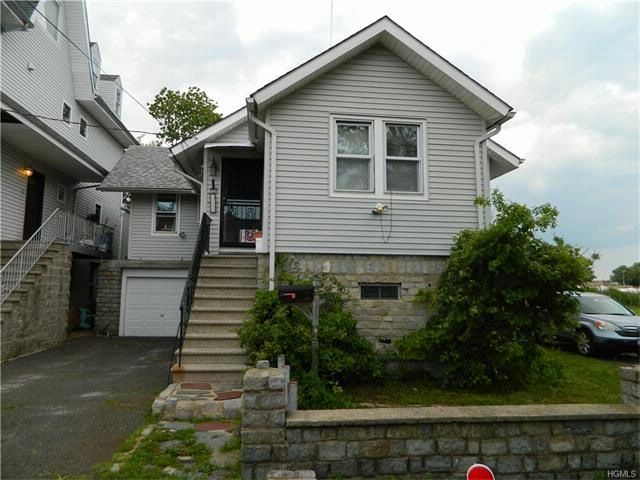 Great Throggsneck location, 2 bedroom 1 bath ranch home has a walk out basement, close to public transportation. 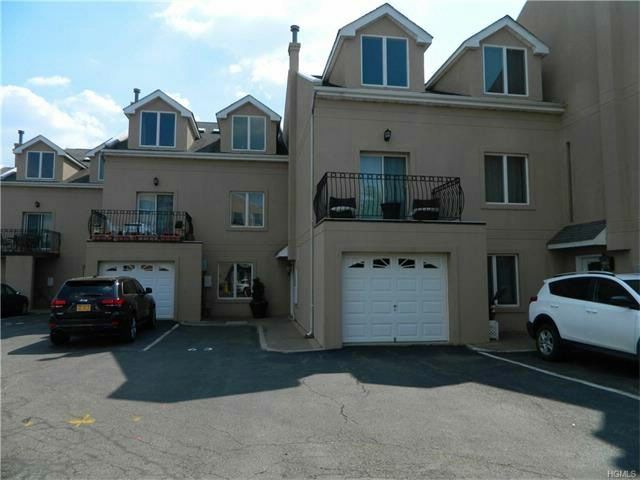 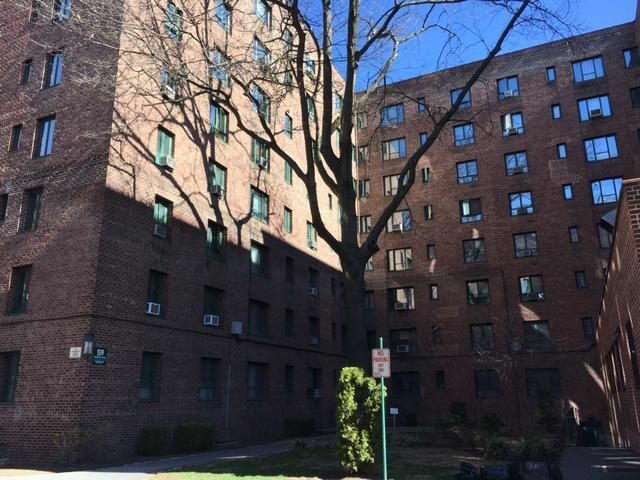 Nice 1 Bedroom Condo Located In Parkchester NORTH, In Good Condition. 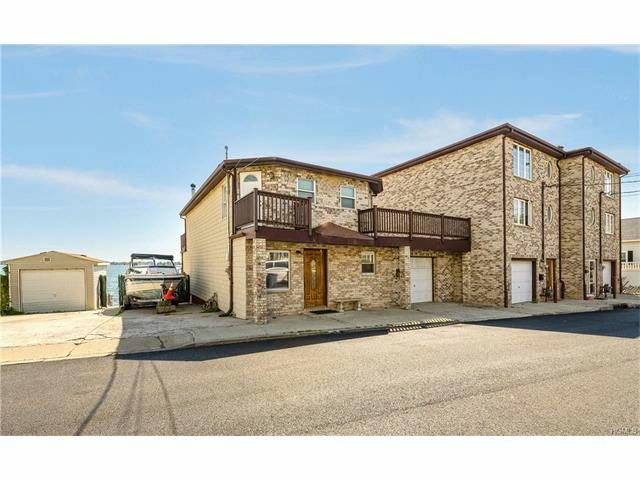 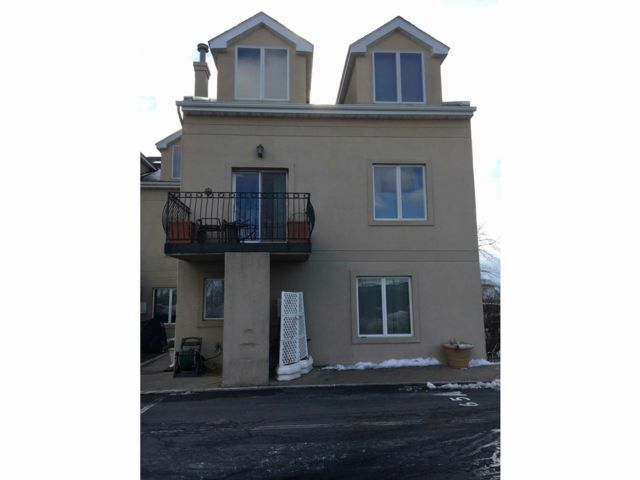 Near Shopping, Schools, Transportation. 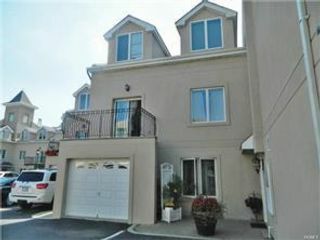 Large open kitchen , dining and living room, hardwood floors.